ZurSoft’s Code review team knows in well that everyone makes mistakes. That is why there is hardly any productive programming process that does not involve code review at some point of the software engineering. At ZubrSoft we developed an elegant workflow that dictates a mandatory pre-commit code review. Embracing this protocol has improved dramatically the quality of our code and we can not wait to share our practices with our customers. When considering the requirements, are all cases fully realized? Are the new automated tests sufficient for the new code? Is it necessary to rewrite existing automatic tests to account for changes in the code? Who could benefit from code review?  At ZubrSoft we are sure that each team can use the code review regardless of company size or chosen development methodology. However, teams working according to agile methodologies probably can benefits the most, as their work is decentralized by definition. Despite that code review is being productively used by companies all shapes and sizes. Simply put, code reviews help to make more fluent the exchange of knowledge between the code base and the entire team. Benefits of working with are in our very basics. Before thinking about monitoring your code quality, it is crucial to us to train every team member for the code quality level you want them to achieve. Regardless of outsourcing or reviewing the code of our development team it in-house, whenever a new player joins our team that is involved in creating source code, the person must be trained to provide the same quality of code as the best team members there are.